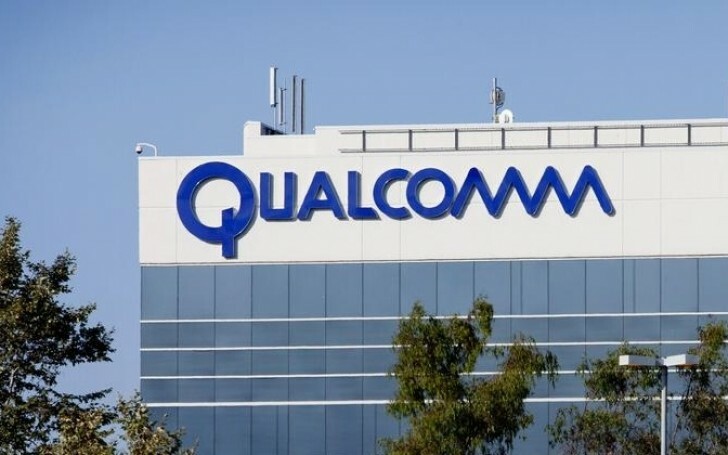 Qualcomm was slapped with a €997 million ($1.2 billion) fine by the EU. The chipset company paid Apple to shun competitors between 2011 and 2016. According to the European Court, “billions of dollars” were involved in the deal for the 4G chips in iPhones and iPads. Margrethe Vestager, EU Competition Commissioner, said the deal meant that “no rival could effectively challenge Qualcomm in this market, no matter how good their products were”. The agreement between Qualcomm and Apple shut out mostly Intel, who supply iDevices since the launch of the iPhone 7 and iPhone 7 Plus. Vestager also added that the fine, equal to 4.9% of Qualcomm's income, must serve as a warning to other tech companies. She said Apple is in clear since there is no evidence of wrongdoing. The case against Qualcomm has parallels with the 2009 Intel lawsuit - a conglomerate pays off to computer manufacturers to shut out smaller competitors. The company is currently under investigation by the EU for selling chipsets for internet dongles at below-cost to hinder Icera, now owned by Nvidia. Do not worry, it is only about the money. Probably apple bribed Eu to not sue them.